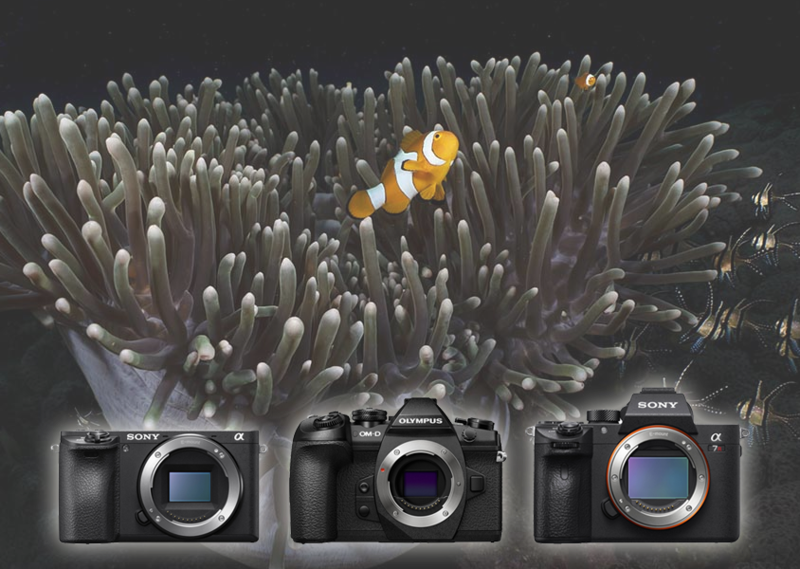 Considering purchasing a new camera? 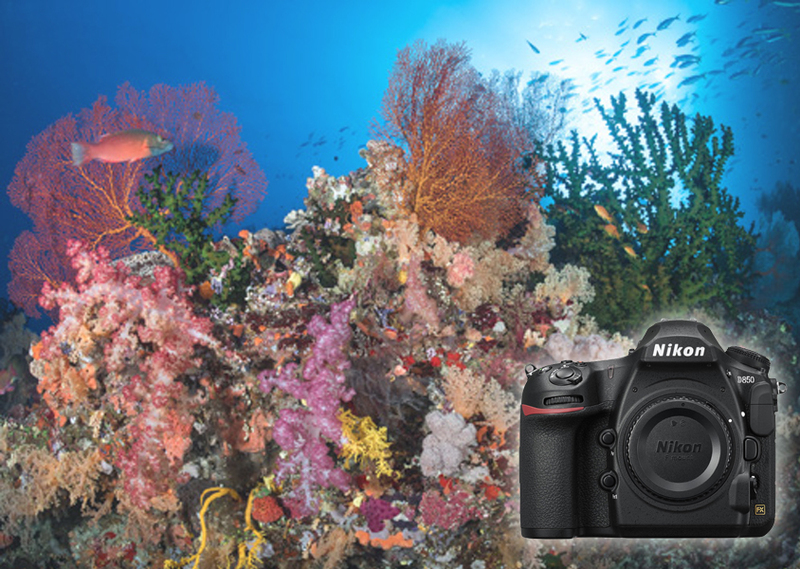 Looking to see how it preforms underwater or what some of it's best features are? Maybe you need to compare a couple of options to see what is right for you. 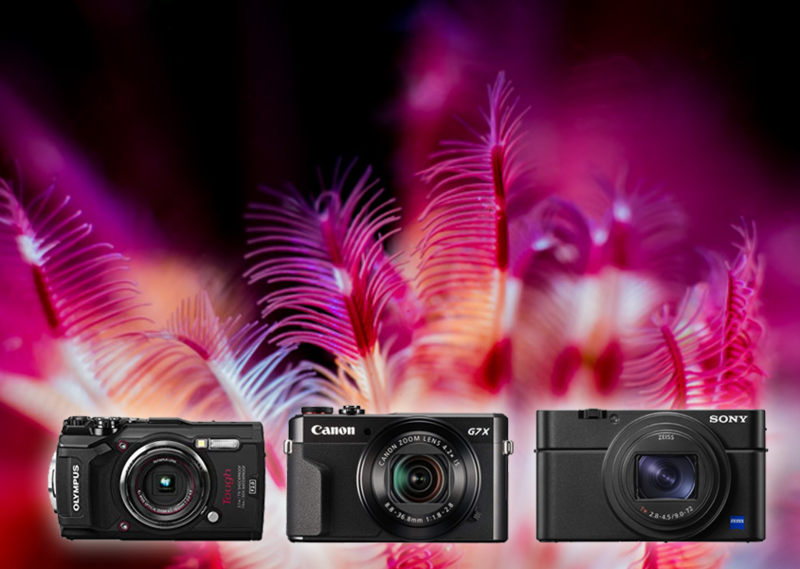 Check out our camera reviews below to help, we have compiled a list of reviews on the top cameras of 2018. We make awesome trips possible!